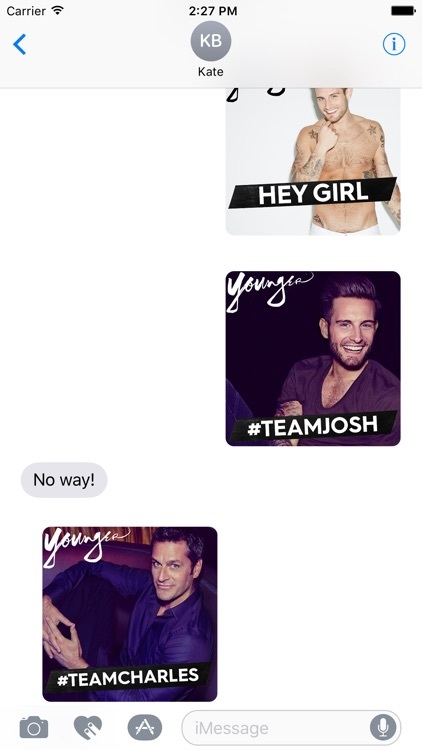 Younger Stickers – because a picture of Josh shirtless is worth a thousand words! 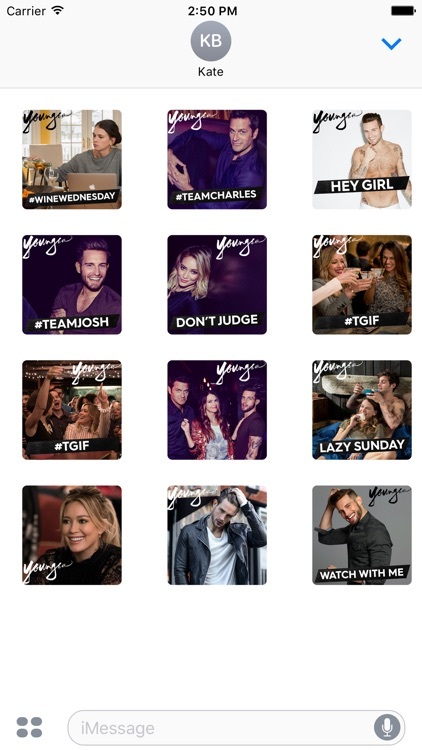 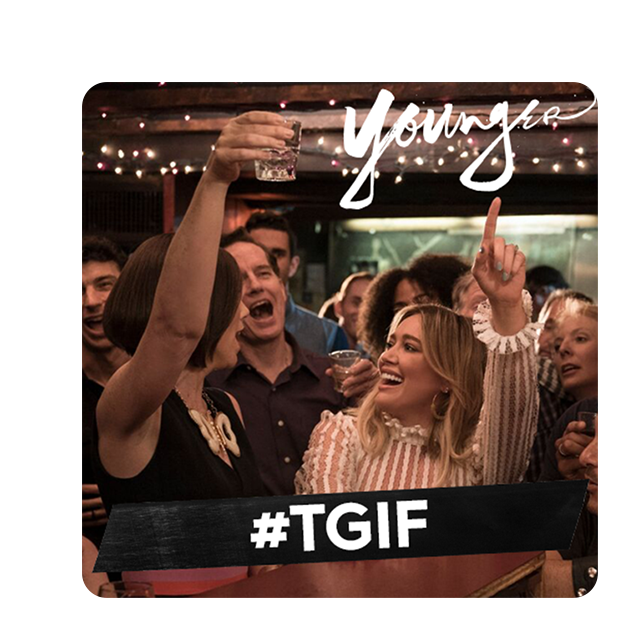 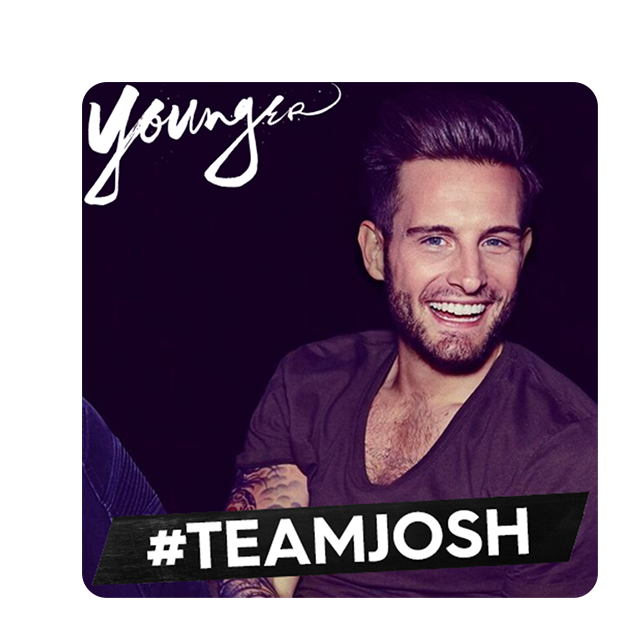 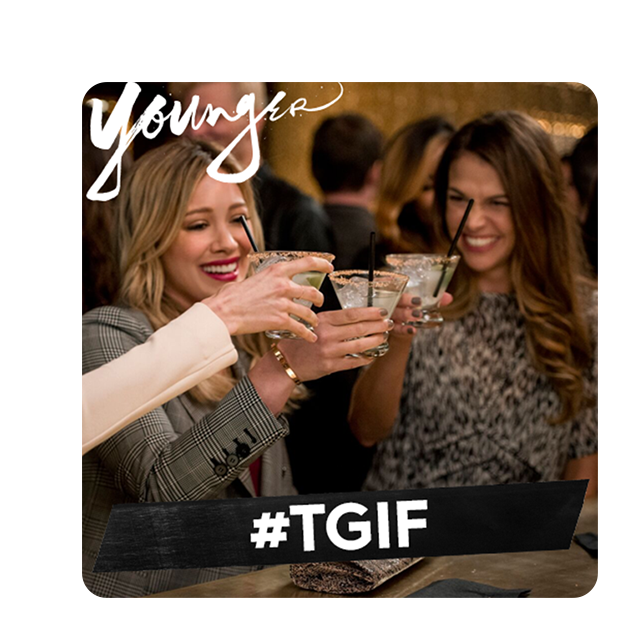 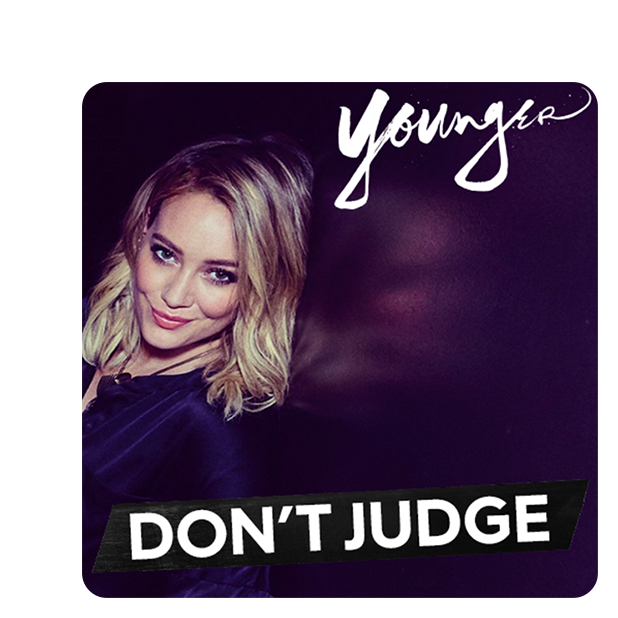 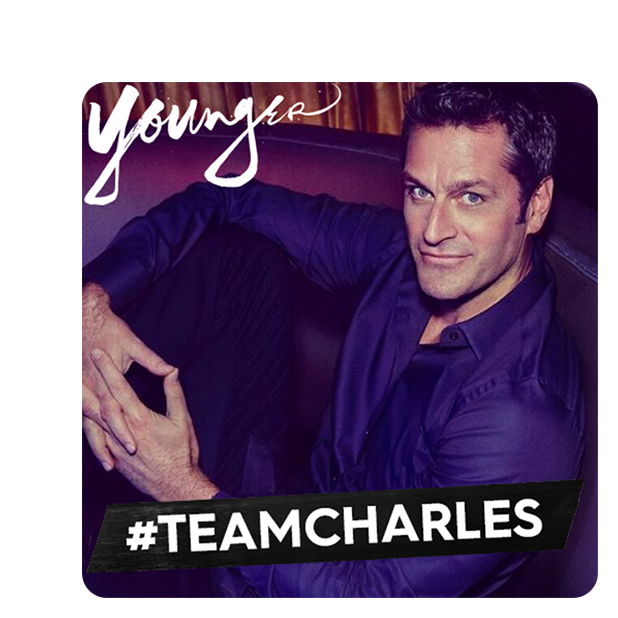 Use TV Land’s images to illustrate your allegiance to #TeamJosh or #TeamCharles, capture that Friday feeling even on a Wednesday, and text your bestie a visual reminder, because friends don’t let friends miss out on Younger. 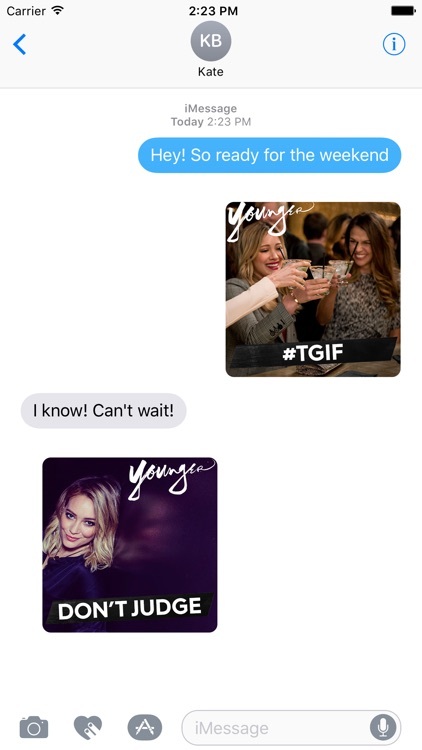 Keep your texting game on point with help from your favorite TV obsession! 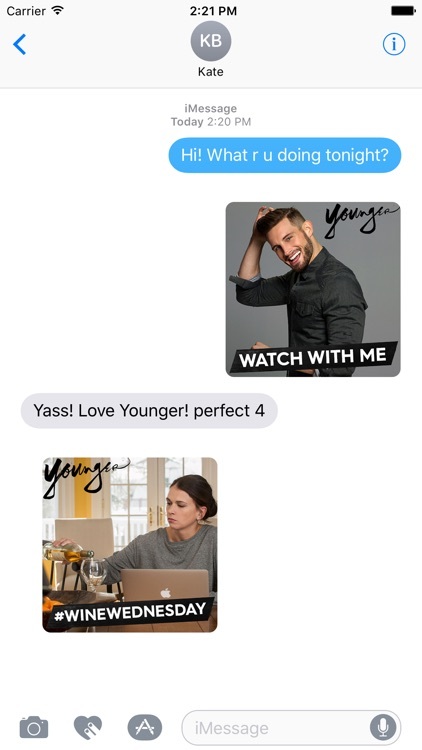 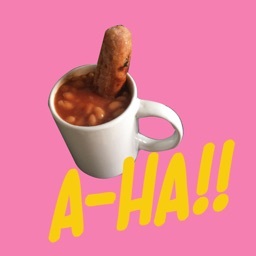 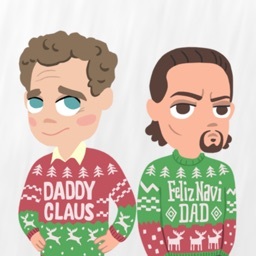 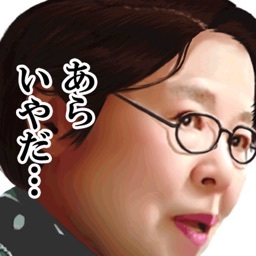 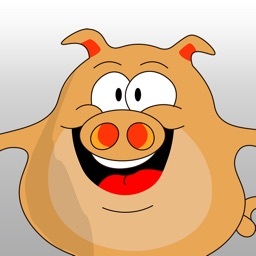 Download Younger Stickers. 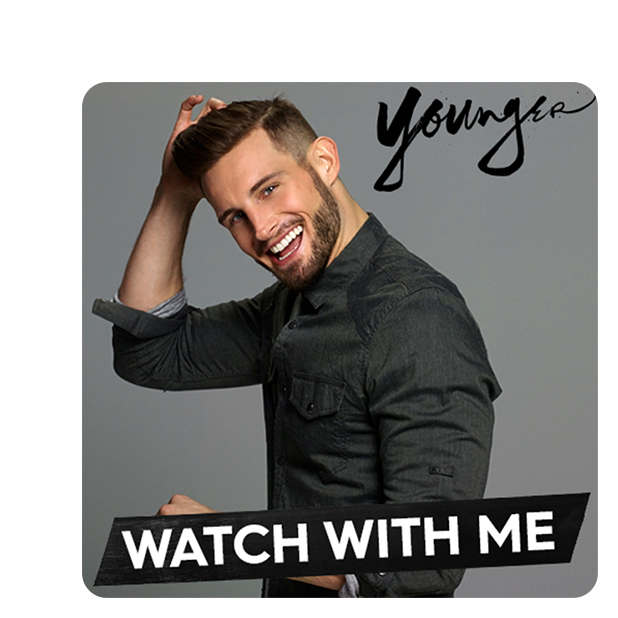 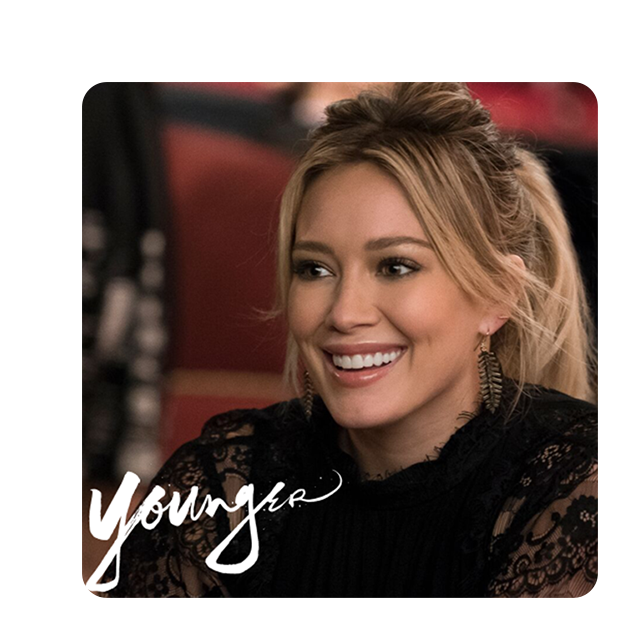 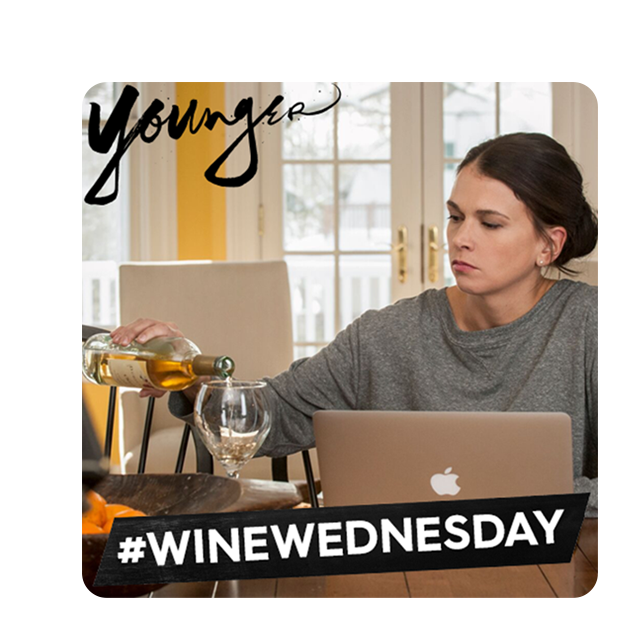 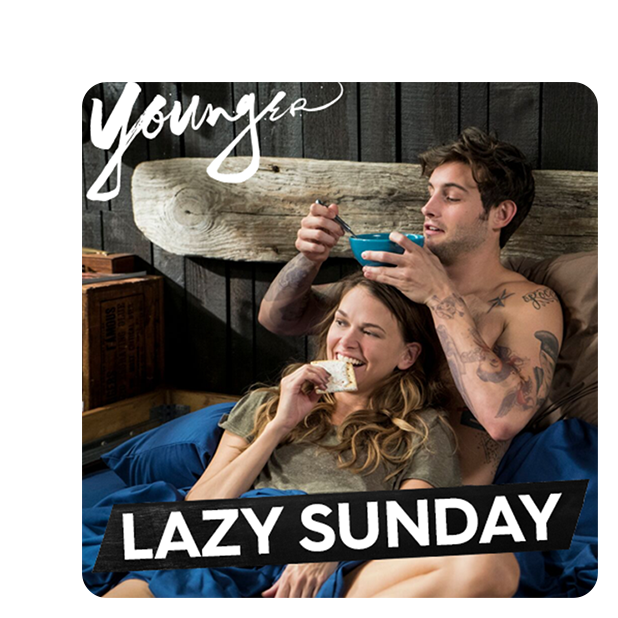 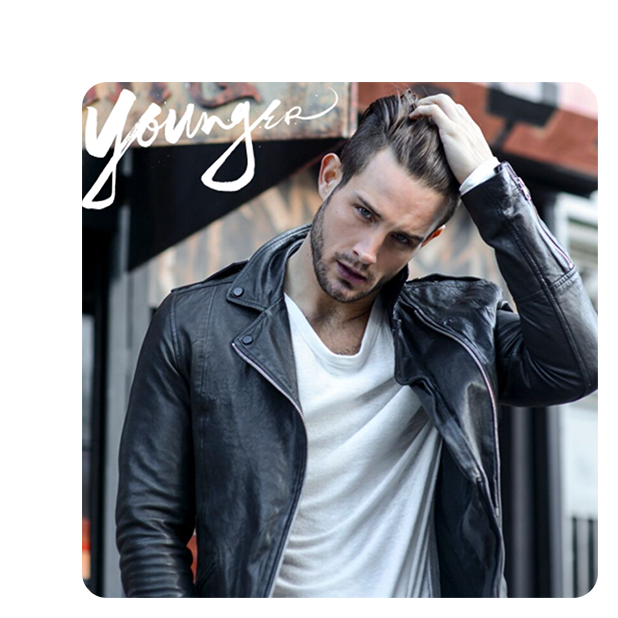 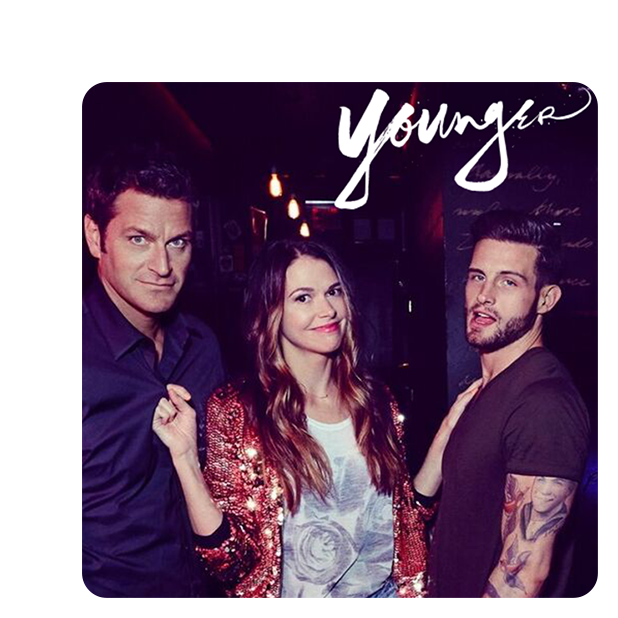 And watch Younger Wednesdays at 10/9c on TV Land, or any time on the TV Land App!